* Support IR and RF 433MHz, can control TV, air conditioning, DVD and other devices. * Control your TV via the Internet through your smartphone. BroadLink RM Pro supports Wifi / 2.4GHz b / g / n, 3G and 4G control via Android / IOS system. * You can set the TV/Air Condition/DVD boot time in advance. 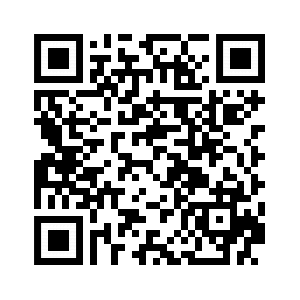 * Support auto mode, AUTO HOME and AUTO AWAY (Auto Away feature is only available for Android phones). * One step home or office Wi-Fi connection without a gateway. * Turn your IOS or Android smartphone into a universal remote. 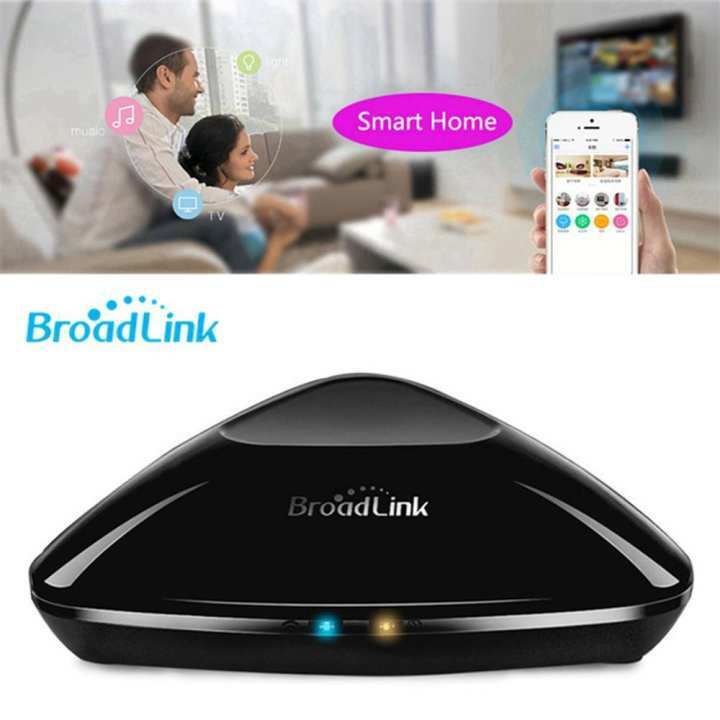 * With the Broadlink App, you can control your device anywhere, anytime via wifi or 4G network. * Plan: Set your own profile in advance and work automatically at the set time. * This is the latest model called "RM PRO +" and it supports cooperation with Amazon Alexa.